When you are looking to sell your home efficiently and for a good price you need more than luck on your side. You need to plan carefully and prepare your house professionally in order to convince potential home buyers to close, and MC Junk can help you do this. First, you need to disassociate from your home, even though it will be difficult, especially if you have lived there for quite a bit. Letting go of the house mentally will help you prepare the house for resale more efficiently. MC Junk can help you depersonalize your space by carefully packing up any personal, family heirlooms and photographs for you so you can easily access them in your new place. This is an important step because buyers will have a hard time trying to see past your personal effects and they will become distracted instead. McJunk can haul away any trash you may have and that’s the last you have to even think about it, from there we recycle all that we can and trash the rest. The process of depersonalizing will also include decluttering the home and junk removal, which is what we at MC Junk specialize in. 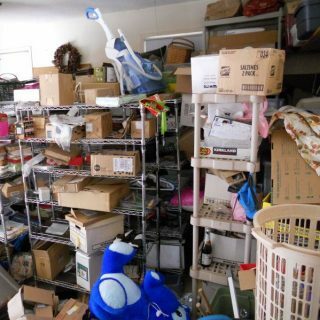 Many people collect a lot of unnecessary junk in their homes and you probably have too whether you realize it or not. The best way to go about decluttering is to get rid of any items that you have not used in over one year because if you have not used it by now, then you probably do not intend to use it. We can keep any important items you use on a day-to-day basis in small boxes and put them away in a closet when they are not being used. Consider this as a head start in terms of packing since it is something you will need to do eventually. Clearing out your junk will make packing SO much easier. Another necessary step in home preparation is the upgrading of one’s curb appeal. For some buyers to even consider going inside the house to take a look, the home exterior really needs to draw them in. Go take an objective look at your home, would you stop by? You can start by making the front door a bit more aesthetically pleasing with a paint job or other minor decorations. Don’t do too much, just give it a little life. You will also need to mow the lawn and clear your sidewalks. If need be you can plant some beautiful flowers and paint any faded window trims, things that small DO make a big impact. Deciding whether to hire an outside services or do it yourself comes down to you’re willingness to spend money. A professional company is going to be able to come in and clear every single piece of junk away and get rid of it quickly, you on the other hand may not be as motivated, may not get everything. Then you have to haul it all away yourself and figure out where to take it, you’ll usually have to end up paying to dump somewhere and won’t be able to recycle much. 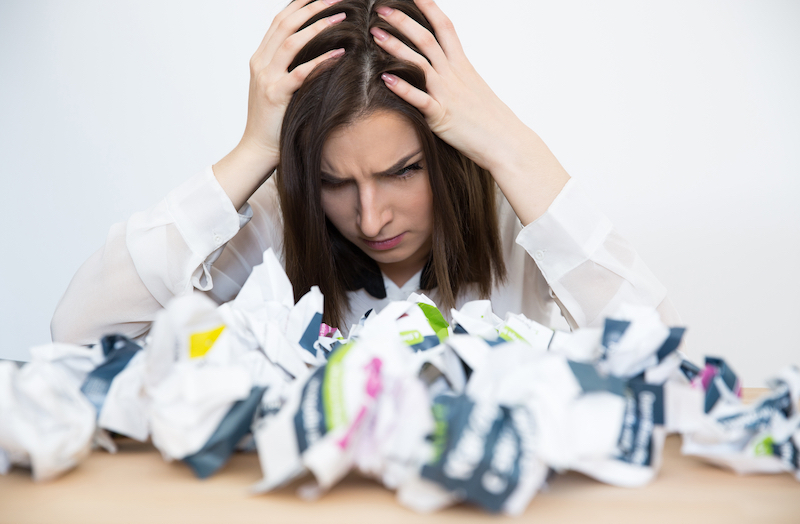 Save yourself the headache and go with a professional company like Mc Junk. After MC Junk has done our job cleaning, you’ll be truly amazed at the difference we can make. 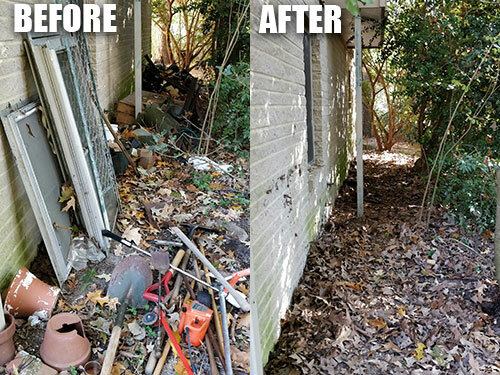 If you think our junk removal services could do you some good, go ahead and get in contact with us and let’s see how we can help you! Whenever you buy a new appliance, your local appliance retailers will usually include appliance recycling in the purchase price. Most local areas often have a safe way to get rid of any old appliances with some even opting to pick them from people for free if they have been replaced with a unit that’s more energy-efficient. If you are unable to find any takers for your old appliances, you can get into contact with any local landfill, as they will have safe alternatives for safe appliance removal or recycling. 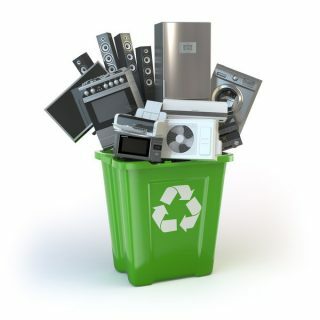 You also have the option of selling your old appliances for scrap for which, you will have to call a local scrap yard. 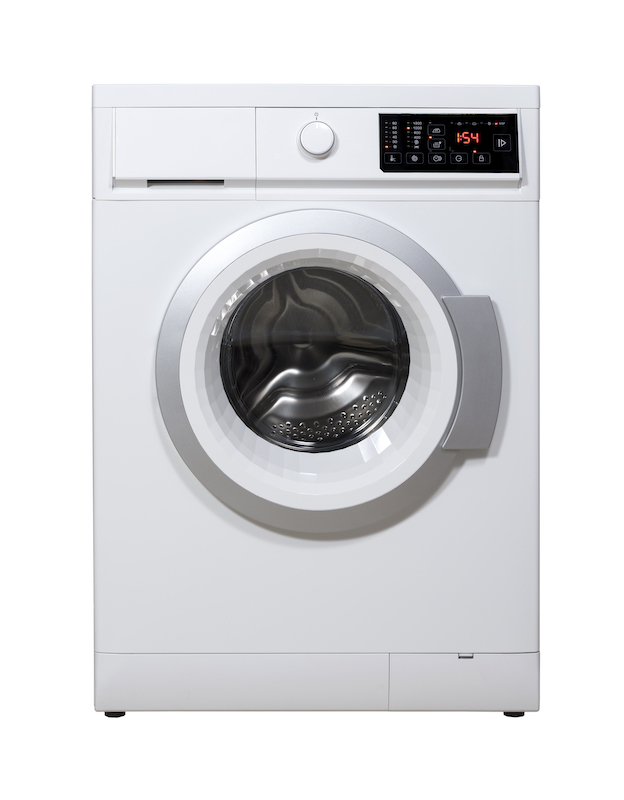 If your appliance is still in some kind of working condition then you will be happy to know that it might still be worth some money. Post your old working appliances on any re-selling websites and you could have a few takers. Even if the appliance does not work, you can still have it stripped for parts particularly large appliances, which can be sold to local scrap metal companies for their recyclable materials such as glass, plastic, and metal. If you do not get any buyers for some of your old appliances that are still working, you could donate your large usable appliances to some charitable organizations for a tax deduction. Commercial junk removal companies can also remove your old appliances for you for a fee but you should also ask if they practice responsible appliance removal or appliance recycling. When you are choosing a junk removal company, ask whether the materials they pick up will be recycled or disposed of in landfills. With all these options available, you should be able to find a way to dispose of your old appliances responsibly and play a part in taking care of the environment by doing so. Here at Mc-Junk we take pride in our ability to recycle. Even when we do a regular home junk removal job we recycle as much of it as we absolutely can. We are big proponents of taking the best care of the planet that we can. If you have any further questions about appliance or junk removal, feel free to contact Mc-junk! Is Junk Removal For You? Why Would I Ever Need Junk Removal? Junk removal involves cleaning the surrounding area through the removal of junk, which makes the surroundings very unappealing. We usually travel to far away destinations so as to enjoy the breath-taking scenery and cleanliness of nature. We also end up going to other nations and appreciating the natural beauty which exist there. Why don’t we do the same here? Removing all the junk from an area can truly make it beautiful again. Never having the time to take care of your junk is no longer an excuse with out fast and affordable junk removal services! There are so many reasons that this service could be useful or valuable to you. We’ll list some below. Increase Your Property Value: If you are considering selling your house, one of the first things a buyer thinks about is how much space the house has. The more clutter in house the smaller and more cramped the house appears. Having too much junk can also affect an appraisal negatively if you are considering refinancing your home. Appraisal are not supposed to take your junk into consideration, but some will give your home a lower value because of it. It has been shown that having a lot of junk, or even being next to a house with a lot of junk, will lower your property value. But if the junk has been removed, the value of your property would increase back to normal! Your Guests Will Appreciate It: Whenever you have guest in your home, the first thing they would notice is the junk within the house and in the surrounding area. How could they not? Having junk in the house would make things look unorganized and won’t give a good impression to your guest. Regardless of whether your aunt, uncle, co-worker, or friends are coming over to visit you, you want to do your best to have a clean area for them to come to. Even if people say they “don’t care”, they still do. Junk Makes it Impossible to Find Anything: Have you ever try to file your taxes and experience the rage of needing one more form you simply couldn’t find? If yes, you probably need to get rid of some old junk and make room for a good filing cabinet. You may likewise find yourself wasting hours of valuable time searching for things you have misplaced or having buy a replacement item because you didn’t know where the original ones is. Don’t get caught up in something so easily avoidable. It Just Makes You Feel Better: Having a clean house which is free from junk feels great. Do you remember that feeling when you were a child and you cleaned your room the night before? When you woke you hardly remember where you were yet you have this positive energy that starts the day off well. Your house is the same and a clean clutter free house can make a great difference. Getting rid of junks is a relatively simple and crucial thing to do. You can donate or sell items which are in good condition or if the items are not of any use, you can hire junk removal company such as Mc-Junk and they will come and remove all the old unwanted items as well as clutter for you. We have a recycling rate well above 50%, and we’re proud of that! If you want to throw something away and make room for something new, contact Mc-Junk now. A clean home is a happy home, and a home with a lot more curb appeal and value. Are you stressed about that pile of junk accumulating at home? From dead refrigerators, cookers, microwaves to furniture, are you ready for it all to be hauled away for good? Nobody wants their home to look trashy during the holiday season. If you want to get rid of the regular trash, recycle the old items, haul the old furniture or things that you can donate, Mc-junk Junk Removal Company can help you enjoy a great, stress-free experience that’s even beyond your expectations. After a certain point, their are just some things you need to go ahead and get rid of. As your children get older, they don’t need as many toys or “stuff” to entertain them. Furniture and appliances age and require replacement. 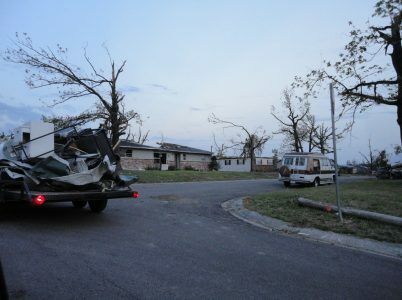 If you at all want things moved from your home but just can’t seem to do it yourself, stop putting it off and call in professionals to remove junk from your home today. Mc Junk is based in Raleigh NC, popularly known for their exceptional services in regards to trash and recycling. The company hires an energetic team of friendly, effective and experienced staff who are trained to handle any size of hauling projects to give you the delight and comfort you need in the entire process. With Mc-Junk, scheduling time is super easy and the staff are supper responsive and to them, every project is as unique as its owner. We are proud of the quality of customer service that we offer here, we make sure the job is 100% complete before we even think about moving on. Safety for your home and items is very essential when junk removal time comes. You ONLY need to work with certified and accredited professionals. You need a company that provides fully equipped trucks that guarantee you the safety of your home, office or valuable items. Check if they have furniture moving traps, hand truck, ramp and pry bar. Our fully trained stuff are trained how to protect themselves when moving bulky or heavy objects and guarantee a successful move. Find a moving company that offers the best hauling services while offering the most reasonable prices. Saving money and drastically improving the appearance of your home is a win win! Need Help With Commercial Or Residential Removal Services? If you want to throw something away and make room for something new, contact Mc-Junk now. If you have any kind of home construction or upgrade, we can come in afterwards and clean everything up. For all your recycling, appliance removal, mattress removal and electronic waste removal, be sure to contract Mc-Junk. After Christmas, you’ll have a lot of stuff laying around that you might like to get rid of before or after the new year comes around! We’ll be here. If you have unwanted or unneeded items at your home just give us a call or schedule online and we’ll be on our way. Our experienced, friendly, professional staff of junk removal and recycling experts will quickly and efficiently remove your junk wherever you have it. You don’t have to move it to the curb – just leave it where it is! Your junk is in the attic? No problem! We’ll bring it down for you and get it out of your space. After we take your junk away we will sort it so that it can be directed to the most suitable facility, such as local recycling centers or charities. We collaborate with several non-profit organizations that distribute everything from food to books to clothes to furniture to those in need locally. 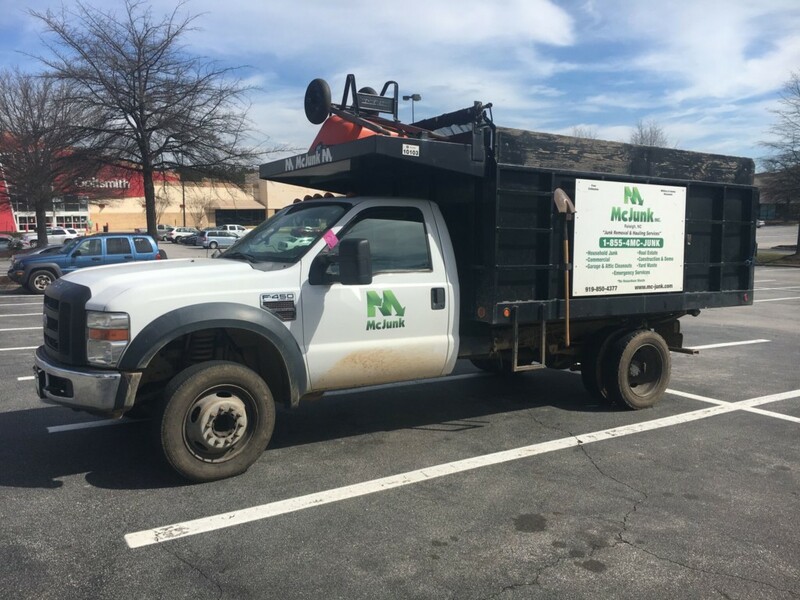 Obviously, some junk must go to the local landfill, but as the greenest junk removal company in the Triangle we work diligently to keep it to a minimum. Read more Raleigh Junk!